An honest yet surprisingly hopeful look at what addiction really looks like; who is working on the grassroots level to fight it and how we can help with recovery efforts in our own communities. Several young people share their struggles with opiate abuse as one family is confronted with the overdose of their son, Will Gates, a University of Vermont student. 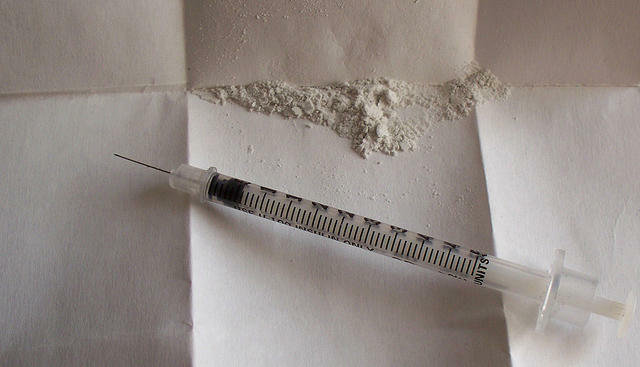 WINTHROP, Maine_ Police say they've taken three Mainers and one Connecticut man into custody and charged them with trafficking heroin through Kennebec County. FRYEBURG, Maine -The Maine Drug Enforcement Agency has arrested two people in Western Maine on charges of heroin trafficking. Derrek Verrill, 26, and Gayle Gilmore, 18, both of Sweden, were each charged with Class A and Class C trafficking charges. 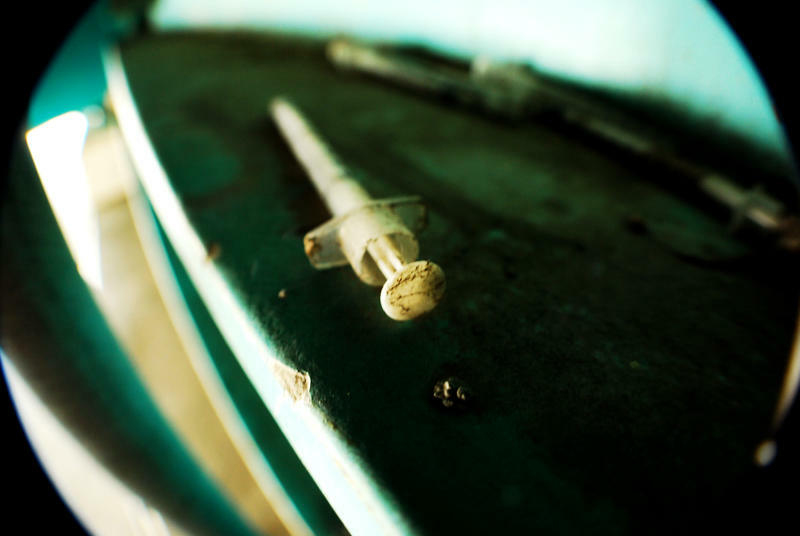 Should Heroin Possession Be a Felony in Maine? A bill that would make possession of heroin a felony offense advanced in the Maine Senate Tuesday, even though supporters of the measure remained largely silent during a half-hour debate on the issue. Opponents from both sides of the aisle argued that the get-tough approach to heroin possession would not be as effective as placing greater emphasis on treatment. But supporters maintain that without the threat of a felony, it’s hard to convince many drug users to seek treatment. AUGUSTA, Maine - A bill that would let prosecutors seek felony charges in possession cases involving heroin, methamphetamine, fentanyl and more than 14 grams of cocaine is gaining support. The Portland Press Herald reports that members of the Maine Legislature's Criminal Justice and Public Safety Committee voted 8-4 Monday in Augusta in favor of the bill. The bill would also downgrade possession of small amounts of oxycodone pills to a misdemeanor. PORTLAND, Maine_ A Houlton woman is facing charges of aggravated heroin trafficking, after allegedly purchasing some of the drug in southern Maine for resale in Aroostook County. AUGUSTA, Maine — Maine lawmakers are considering changes to a bipartisan bill backed by legislative leaders to address the state's heroin epidemic. The bill has come under fire from Gov. Paul LePage and other Republicans because of a provision that specifically targets a million dollars for a detox center to be located in Bangor and $700,000 to the Maine Association of Substance Abuse Programs for peer recovery. Members of the Health and Human Services Committee said Wednesday that they support the governor's position that treatment services be put out to bid. AUGUSTA, Maine — Lawmakers return to work this week at the State House where one of the big issues they're expected to tackle is Maine's ongoing opiate epidemic. On Tuesday, lawmakers will hear testimony on a bipartisan plan to spend $2.4 million dollars to hire more drug enforcement agents and an equal amount on expanded treatment and recovery. But the plan does not include money for methadone and Suboxone treatment and those on the front lines say that's essential for any strategy to work. OXFORD, Maine - Authorities say a Maine drug abuse counselor is among 15 people who were arrested this week on heroin trafficking charges. The Sun Journal reports that 54-year-old Gregory Ford of Scarborough was arrested Tuesday after an Oxford County grand jury indicted him and several others on the charges. Authorities say Ford was arrested in his office at Supervised Community Treatment in Portland. He did not return a call seeking comment Wednesday. BRUNSWICK, Maine (AP) _ Maine police say they have charged a Brunswick couple with heroin trafficking after a search of their apartment turned up a large quantity of drugs and cash. BUCKSPORT, Maine (AP) _ Authorities say a Blue Hill, Maine, man has been arrested on heroin trafficking charges. 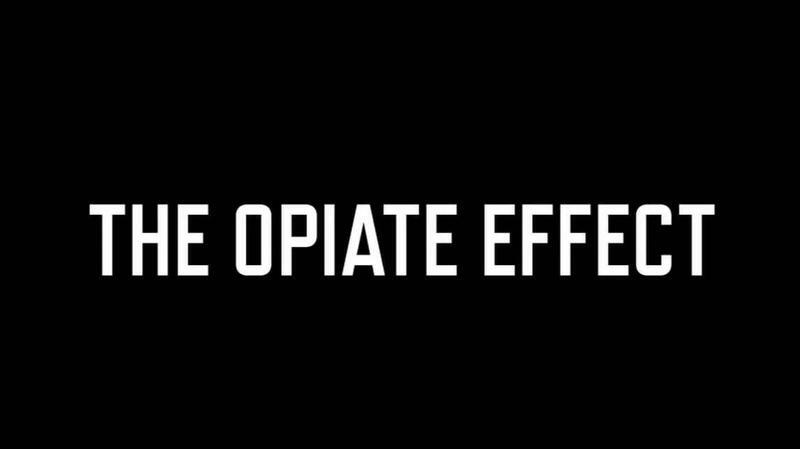 Experts discuss the challenges they face helping those with an opiate addiction. Dr. Mary Dowd, Medical Director for Milestone Foundation, Portland's only residential detox with 16 bed. She also works at Catholic Charities doing Suboxone treatment. She started out working in Cumberland County Jail which is how she got interested in treating addicts. PORTLAND, Maine (AP) _ A Maine State Police trooper has saved a man from a heroin overdose during a traffic stop. Suboxone and methadone and the debate about how best to help those trying to treat a heroin addiction. The LePage administration proposed ending the use of methadone as a MaineCare benefit, claiming suboxone is a better, and cheaper, option to methadone clinics. We'll hear from a doctor and a treatment center operator who disagree. And we'll hear from the medical director of MaineCare who supports the switch.